Freight auditing services are becoming increasingly important owing to the growing cases of errors in FedEx and UPS invoicing. Late deliveries, invalid charges and incorrect address correction charges are some of the issues that have necessitated the need for UP auditing. In some cases, shipments are indicated but do not finally get shipped but even where they are shipped, the weight charges are inaccurately calculated. Duplicate charges or delivery area surcharges are without merit. Fortunately, freight and UPS auditing can help identify and correct all these errors. 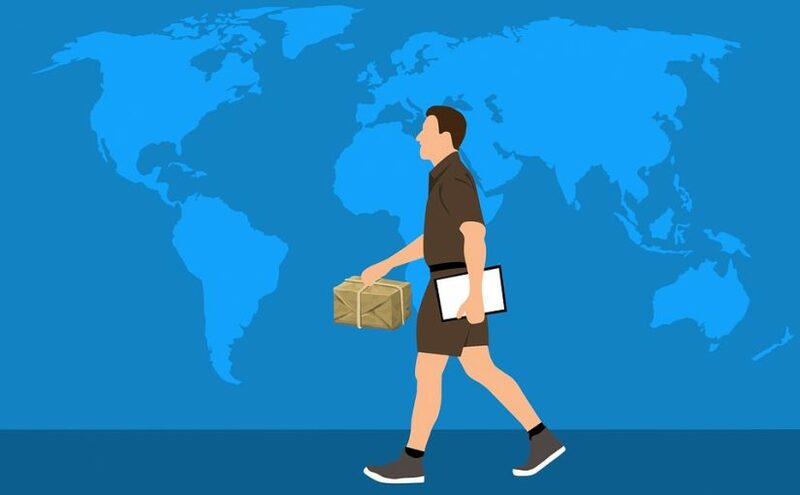 Courier service failures and errors in invoicing can add up, which is the reason every invoice needs to be re-examined to determine its correctness. In order to identify and correct such mistakes, it is advisable to retain the services of a freight auditing services. A reputable freight auditing firm will go a long way in evaluating the authenticity of the charges and facilitating a multi-point freight audit. A carefully planned freight audit can help uncover UPS or FedEx billing errors, an exercise that will save you money in refunds. Ordinarily, FedEx audits follows a pre-audit plan and should be done on a weekly basis before effecting a payment. A highly specialized auditing service will ensure timely and accurate credit refunds directly to your online shipping account. The primary goal of conducting a weekly audit is to minimize the freight costs and improve the efficiency of your shipments. What Audit Firm Should You Hire? You need to work with a reputable auditing service provider that has retained experienced staff. Such a firm has an insight into various billing practices and common errors. In addition, they have the best negotiation techniques in order to deliver top-notch auditing solutions to all your UPS and FedEx billing errors. A good firm is that which has the right systems and NDA’s to enable them recover the errors and inaccurate charges. You need to hire a firm that is backed with years of experience working with various shipping companies. Many companies choose to establish an in-house auditing department to help them perform invoice auditing. They do this to help save on money that might otherwise be paid to third parties. This would mean setting up the systems, hiring experienced staff with the ability to process every review and capture the refund on individual invoices. With shipping companies making thousands of shipments, shipping companies need to weigh the cost of establishing a working invoicing system. In many cases, this cost and labor intensive exercise is better left to specialist parcel audit companies who have set up automated operations capable of identifying each error and processing as many refunds as they may be found. This work can be done efficiently and at a small fee compared to setting up an in-house auditing department. Previous Previous post: Smart Gifting Ideas For Young Children—How About Harry Potter Tours? Next Next post: Why Use The Services Of A Miami SEO Company?